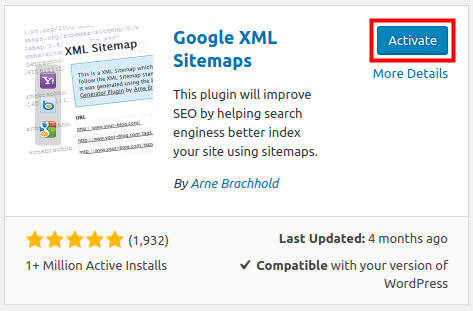 You will see Google XML Sitemaps by Arne Brachhold listed, click the Install Now button. 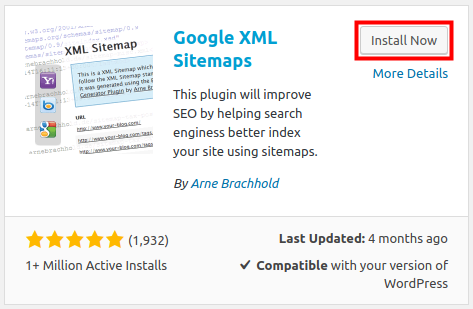 When the installation completes, click the Activate button to create your xml sitemap. 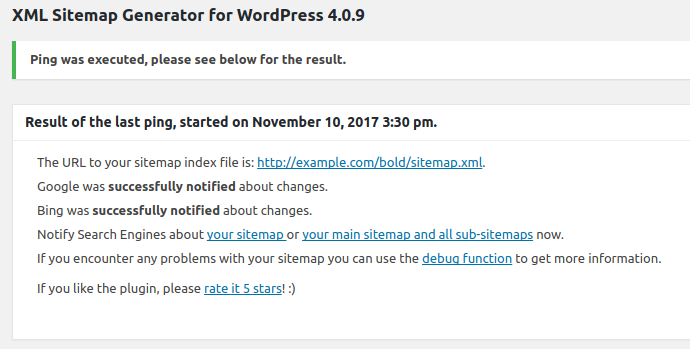 Now that you have installed the Google XML Sitemap plugin, we will show you how to provide it to the popular Google and Bing search engines. Go to Settings, then XML-Sitemap. You can modify the default settings here, but the plugin states "Default values are ok for most sites." You will see a message stating "Search engines haven't been notified yet." Click the your sitemap link submit your XML sitemap to Google and Bing. You will then see a message stating "Ping was executed, please see below for the result," and a summary of the submission. Congratulations, now you know how to create an XML Sitemap using the Google XML Sitemap plugin by Arne Brachhold!